Vol.1 : Bid documents and analysis : passion behind the Bid. Vol.2 : Ceremonies and competitions : celebration of the Games. 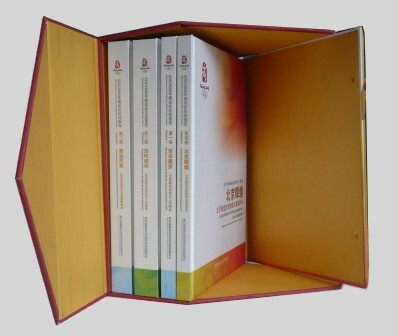 Vol.3 : Preparation for the Games : new Beijing great Olympics.